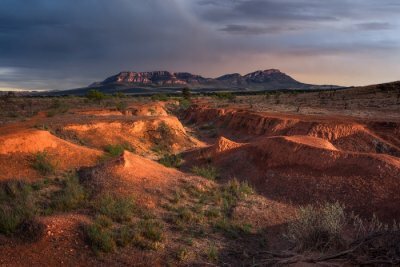 7 Vibrant Lakes In Australia That Will Leave You Amazed! 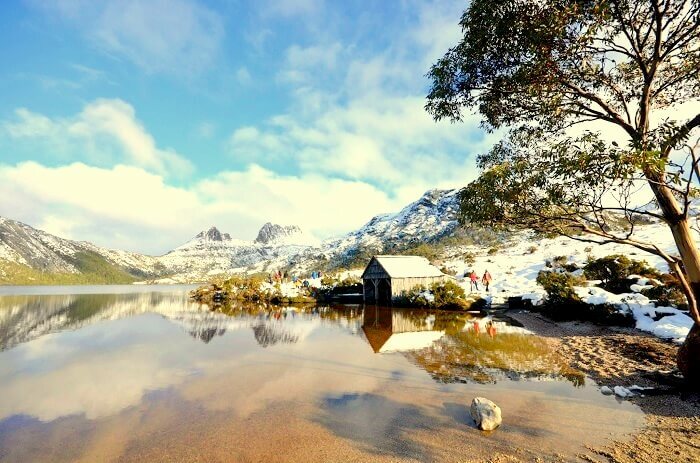 7 Lakes In Australia That Will Pamper The Nature Lover In You! 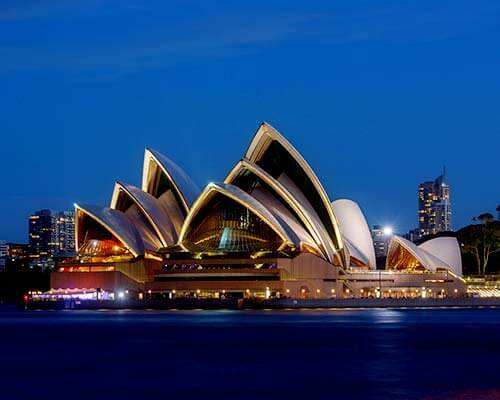 Australia is an extraordinarily beautiful land of serene beaches, radiant lakes, vibrant reefs and interesting wildlife. 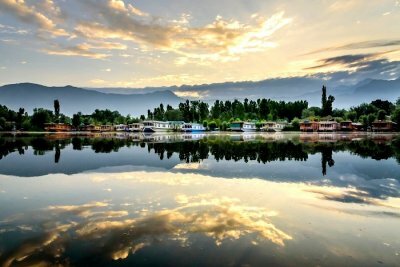 The country has picturesque lakes and when the sun shines on the white sand, the lakes look so charming that the sight will leave you mesmerized. 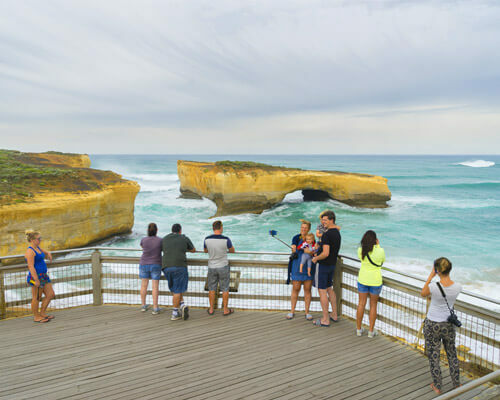 Though Australia has a lot of places that you can explore but a definite spot should be the fascinating lake as some of them change colors like the chameleon. 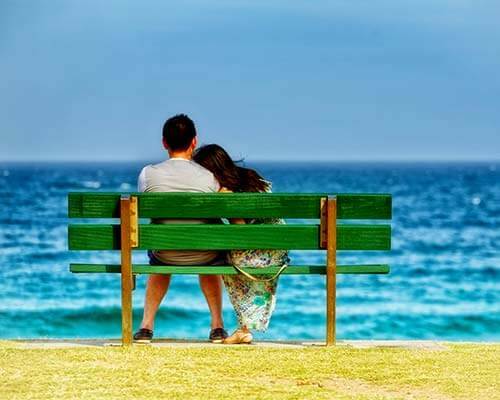 So, head out to the lakes in Australia as Life’s at ease with a lake breeze! 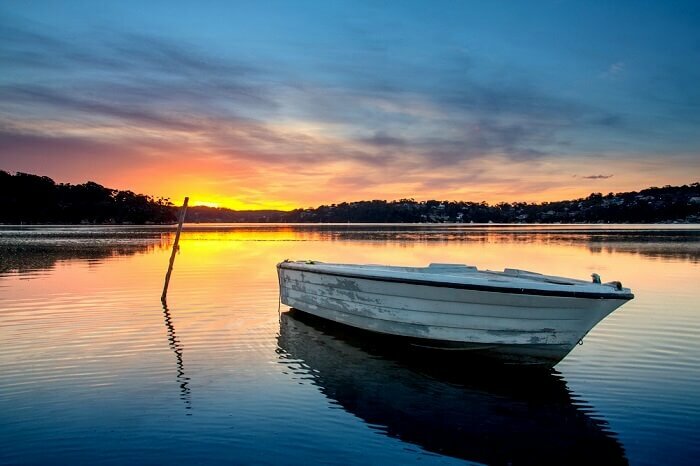 7 Charming Lakes In Australia! 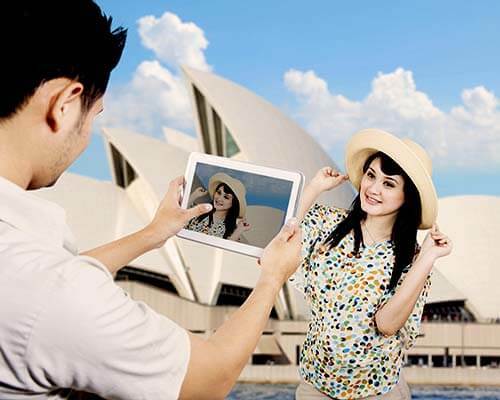 Experience true bliss by visiting the bright-colored lakes of Australia on your next trip. Read the whole list to know more about the stunning lakes. 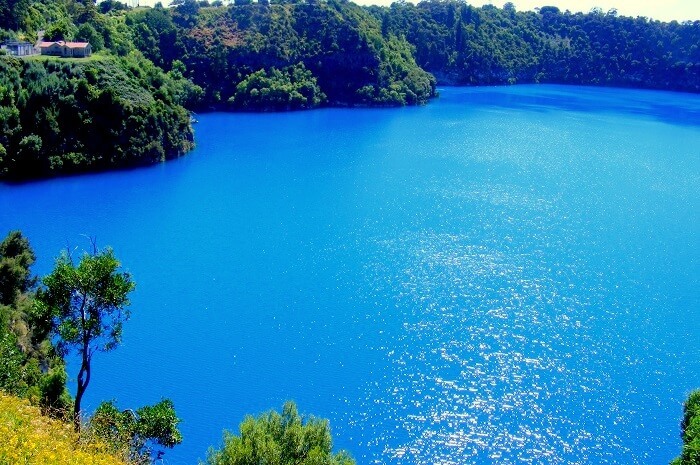 A deep blue in summers and a steal grey in winters, the popular Blue lake is the only one among various Lakes in South Australia where one can observe a lake changing colors. 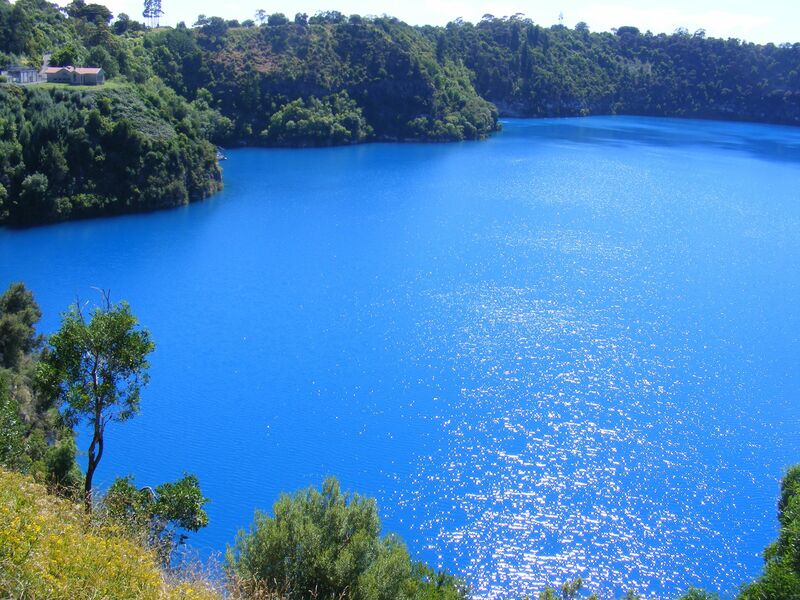 Located in Mount Gambier, this lake is one of the four craters lakes in Australia. If you are poem lover, then you must visit the lake as you can explore the monument of the renowned poet Adam Lindsay Gordon. Walk around the pathways and soak in the scenic beauty of the Dove lake located near Cradle Mountain, Tasmania. 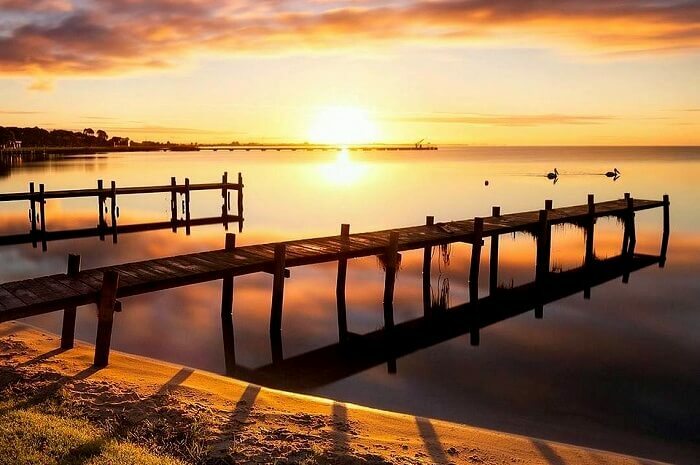 Among the major lakes in Australia , this lake attracts a lot of tourists because one can get a chance to spot animals like tiger snakes, wombats and pademelons wandering around the lake. 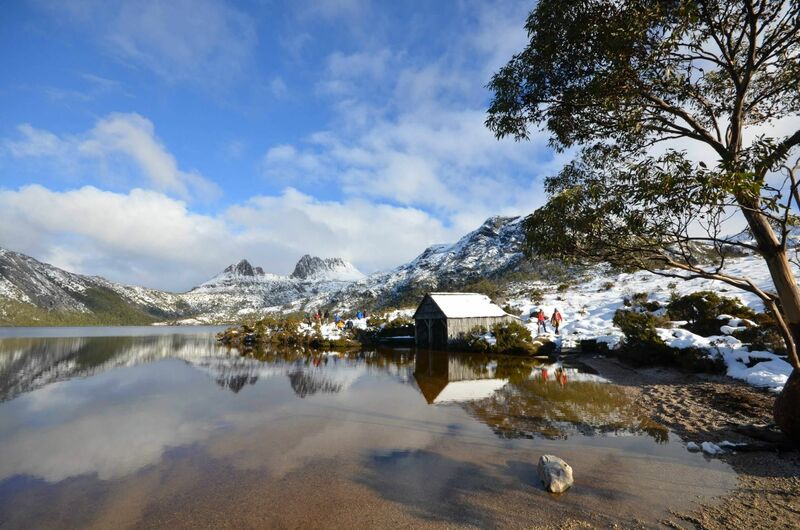 Visit the lake which is included in the Tasmanian World Heritage Wilderness area and walk to the Cradle mountains while relishing splendid views. Turquoise water and crystal clear white sand, Lake McKenzie is one place which will make you fall in love with the Lakes in Queensland, Australia guide. 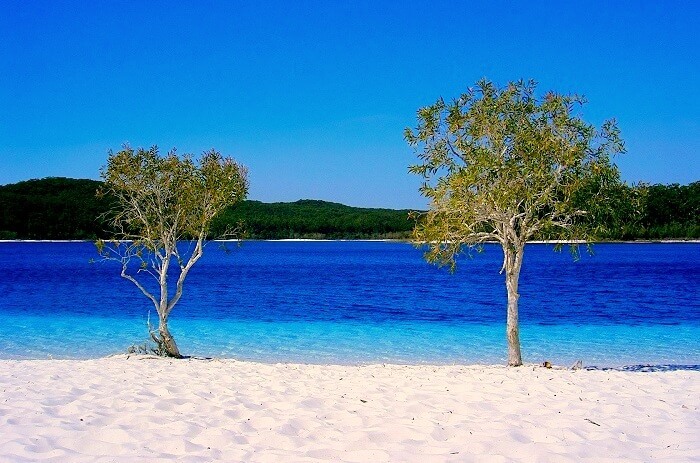 Go for a swim on this surreal lake located near the Fraser Island. Picnic and camps are also organised at the lake and so you can head here with your family to spend some time with them amidst nature. 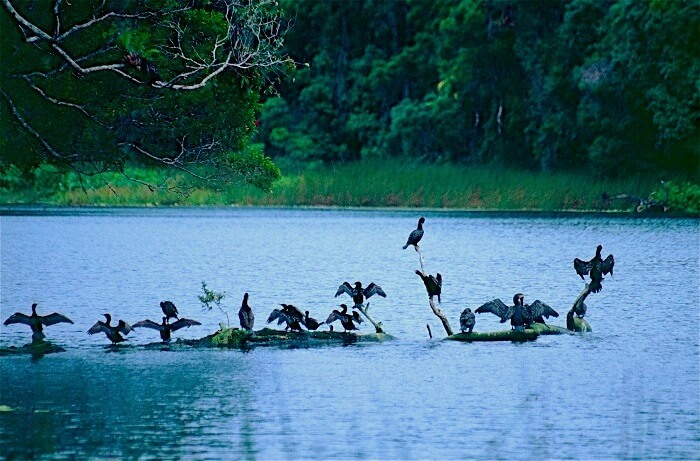 Named after Princess Alexandrina, this lake comes under the famous Lakes in Australia. 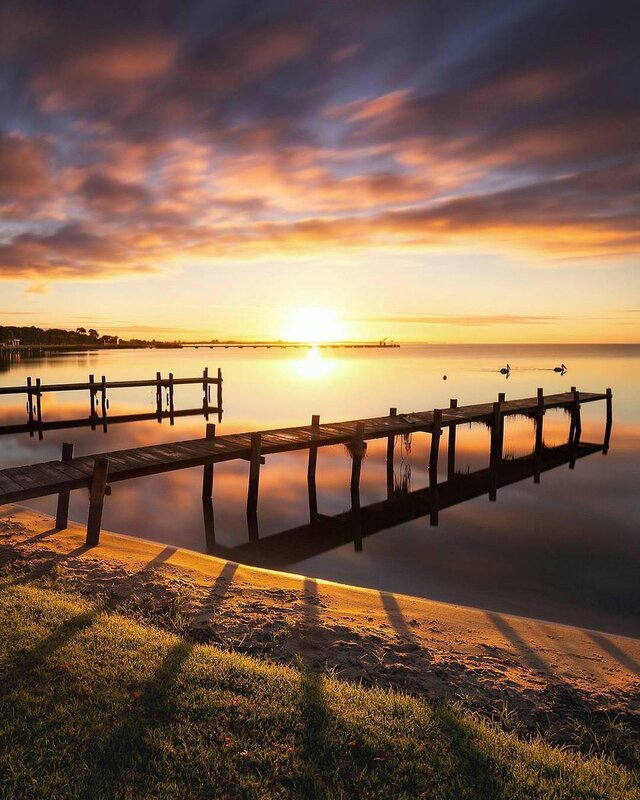 Lake Alexandrina has great geographical importance as the Murray river discharges in it and so it is a freshwater lake. 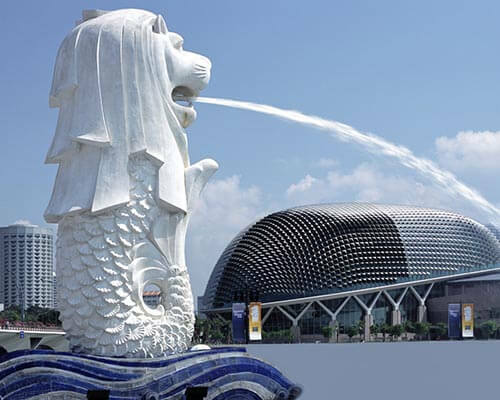 Witness butterflies, lizards and turtles while you roam around the alluring lake and savour the tranquillity. Being one of the main lakes in Australia, Lake Eacham is a part of UNESCO World Heritage list of Wet Tropics. Originated from a volcanic eruption, this lake is the favorite one of the locals as it provides several enticing activities like swimming, paddle boating, bird watching and bush watching. Get amused by the rainbow fish which you can easily spot in Lake Eacham. An enchanting pink color lake inhabiting different species of fishes is how Lake Hillier can be described as. 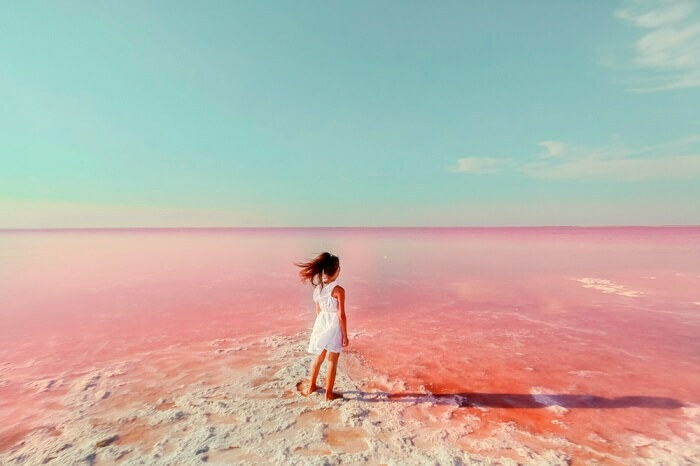 Among the lakes in western Australia, Lake Hillier is a must to visit spot for those of you who love to witness the fascinating creations of nature. Do visit the pink lake where you can surely spot a Kangaroo. 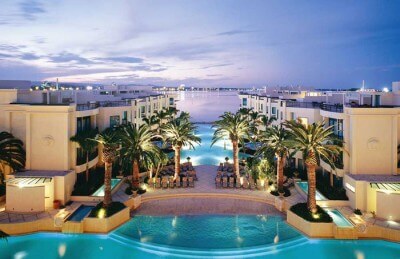 Get ready to be allured by the lake which is mostly dry but still is renowned as the best lake in Australia. 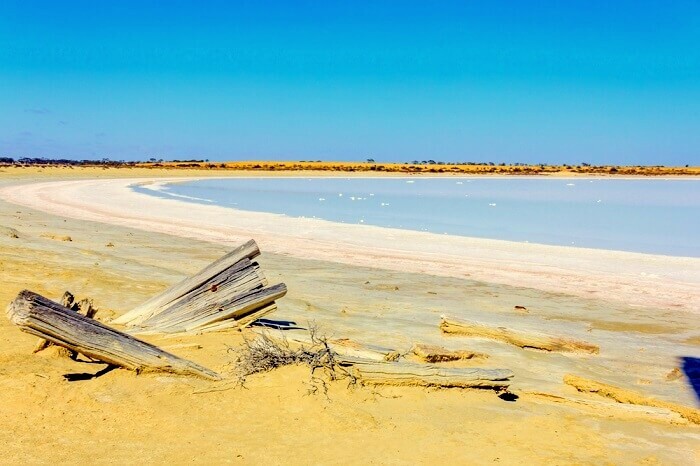 Officially known as Kati Thanda, Lake Eyre is the largest lake in Australia and is filled with water once in 8 years. 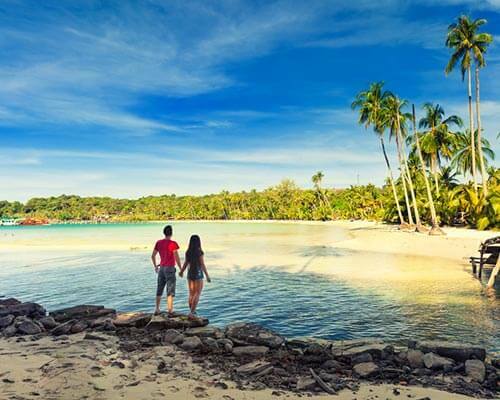 Covered with white sand which shines so bright that it will mesmerize you while it dazzles. Whether its dry or wet the lake is on every traveler’s list as the beautiful landscape of the lake as well the uniqueness of it will captivate you for sure once you visit it. 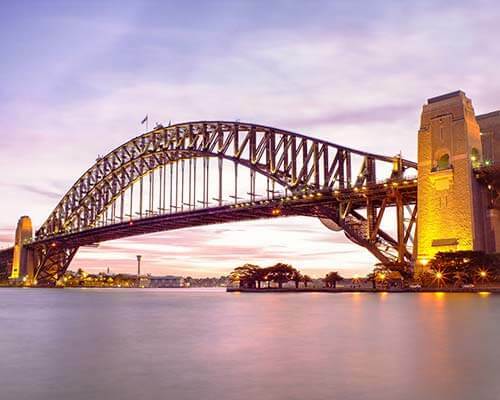 Further Read: Destination Of The Month: What Makes Australia In October A Great Time To Go Down Under? Ready to explore the shimmering lakes in Australia? 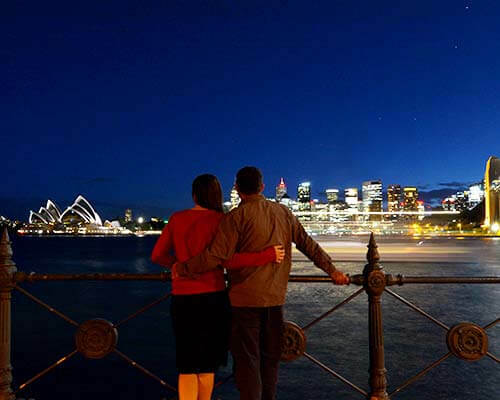 Pack your bags and Book your next trip to Australia with TravelTriangle and have a blissful vacation. 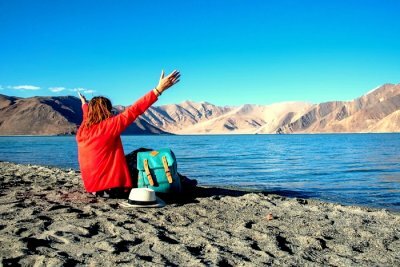 5 Pristine Ladakh Lakes You Ought To Visit For A Tranquil Vacation! 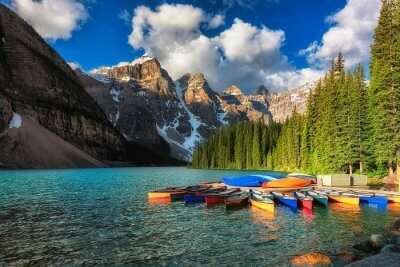 11 Incredibly Beautiful Lakes In Canada Every Nature Lover Must Once In Their Lifetime!